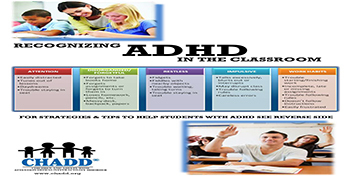 ❖ Ensure effective, appropriate learning environments for special needs children. ❖ Promote active participation and acceptance of special needs children in our community. ❖ Support the social and emotional well being of special needs children. 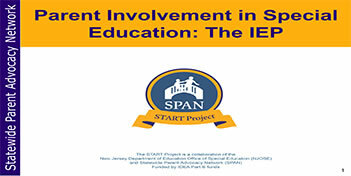 ❖ Encourage a family-school partnership to facilitate access to special education services. 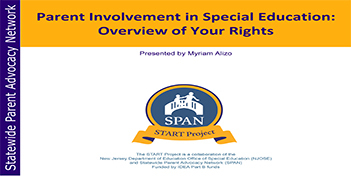 ❖ Connect families of special education students to support and share with one another. education team with collaboration, communication and diplomacy. ❖ Provide educational opportunities to parents and caregivers. ❖ Support the social and emotional well being of special needs families. ❖ Provide educational opportunities for professional development. 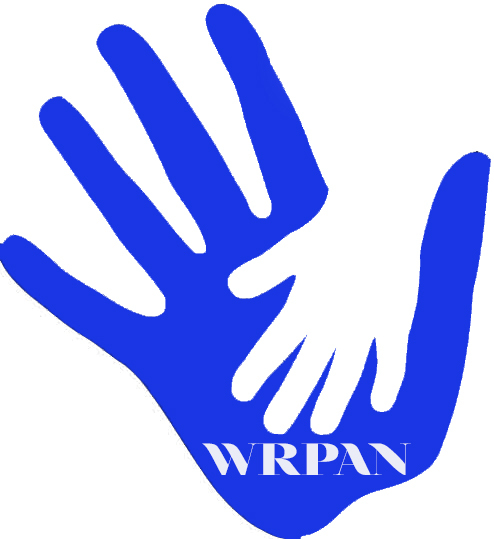 ❖ The WRPAN provides support services in English, Spanish, Greek and Armenian. 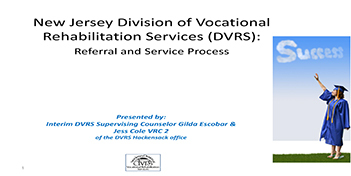 District Administration on Special Education Programs and Services within the District. 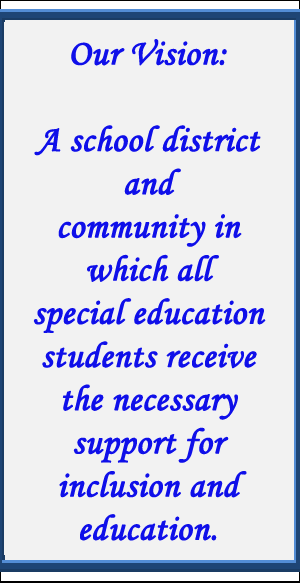 A school district and community in which all special education students receive the necessary supports for inclusion and education.